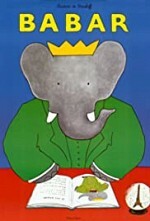 Watch Babar: The adventures of the King of the elephants, his family, and friends. Episode 13 - Remember When...? Episode 7 - Never Cry Alien!